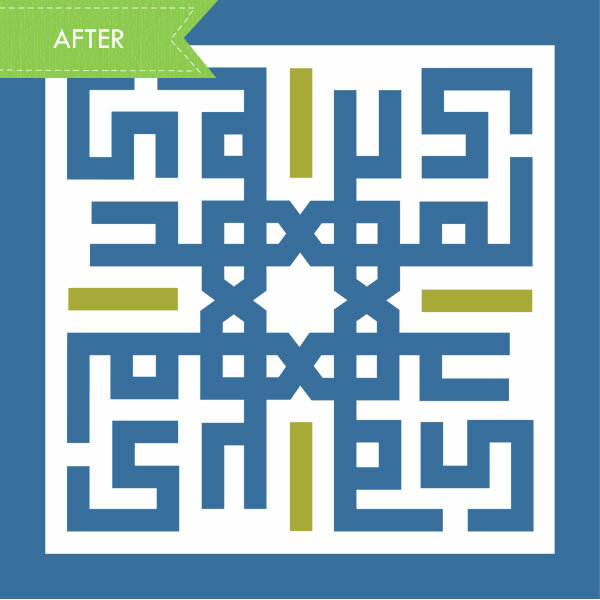 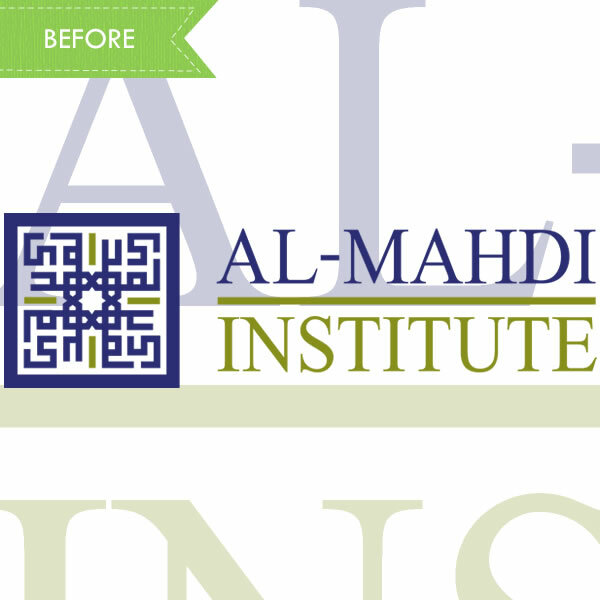 Al-Mahdi Institute required a re-branding of their current logo and stationary. 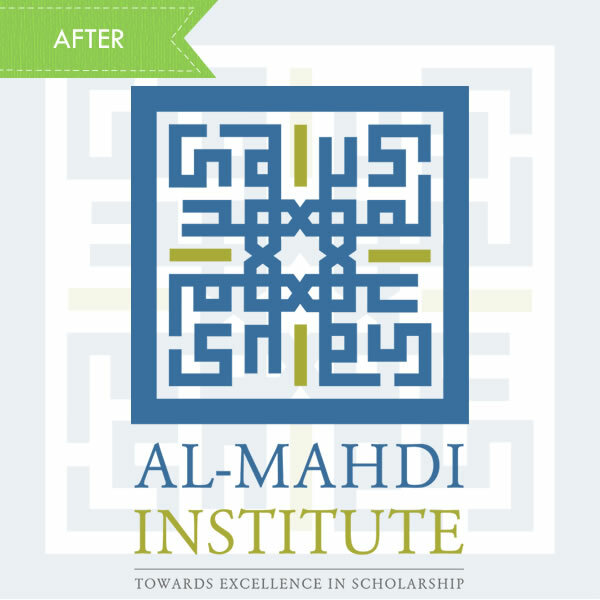 Having awarded the development of their educational portal to Webintrix, they further awarded their re-branding initiative to us too. 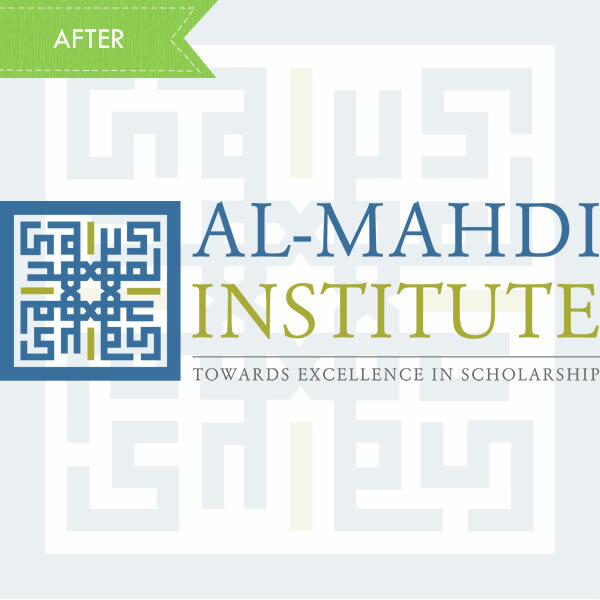 Through thorough consultation and with a pro-active approach we re-branded the Institute using three modern logos which compliment their activities, potray their vision and communicate with their target audience.